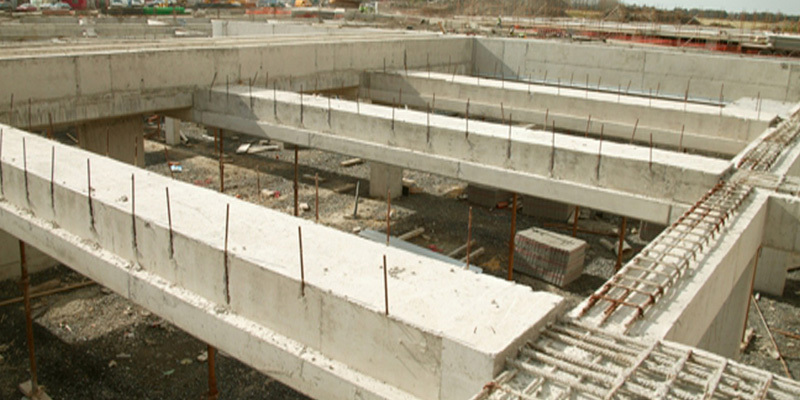 Precast Columns and Beams provide a flexible solution to the structural component of your project. 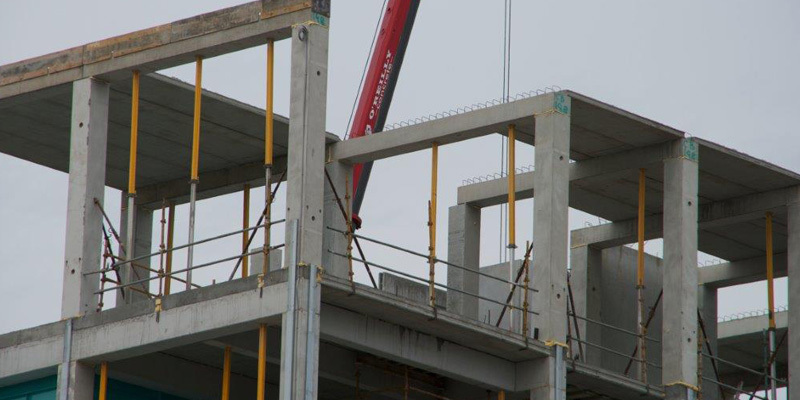 Precast Columns and Beams can be used for a number of applications from parking structures to the structural framework of high rise commercial buildings. 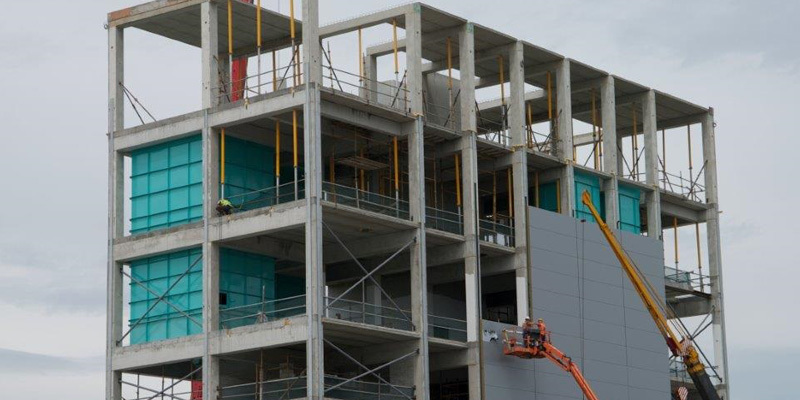 Our Columns are available in both ‘Single Floor Height’ and ‘Double Floor Height’ allowing rapid progress on site. All of our Columns and Beams are bespoke and can be designed to suit any application. Precast Beams & Columns provide unlimited flexibility in design, shape and application. They are extremely durable compared to alternative building materials. 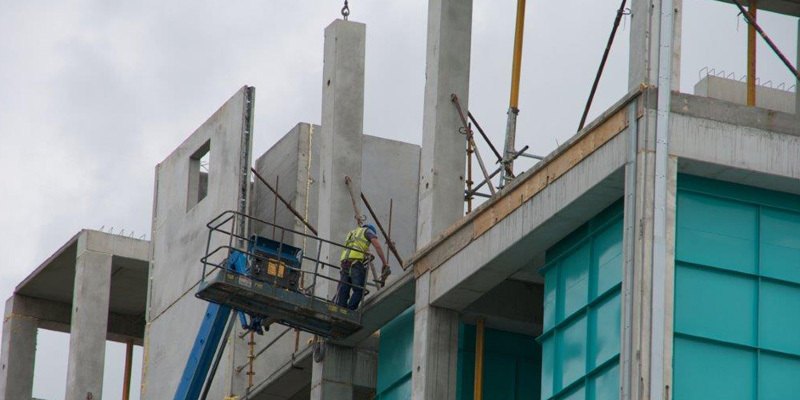 Beams & Columns are produced indoors at both our Ballyhoe and Kingscourt plants in a factory controlled environment with high-strength concrete creating a quality, strong and durable product with no need for extra fireproofing.